From predictive crash software to epic skittle spills – here’s a roundup of the most interesting transportation news that we’ve recently happened upon. 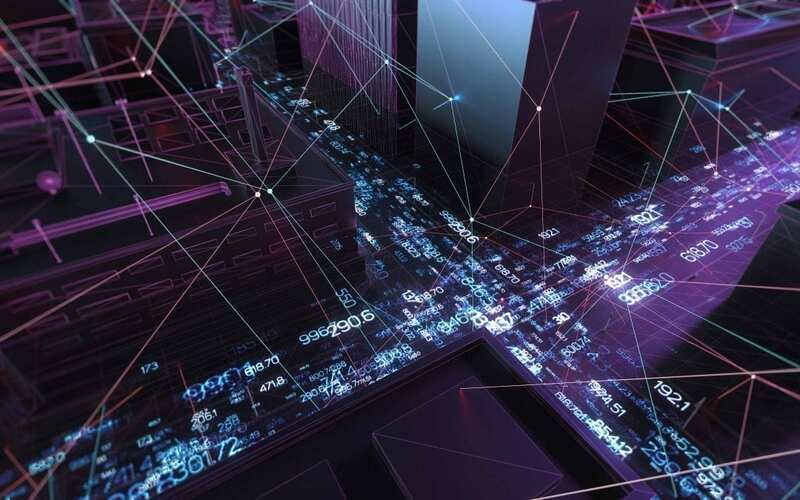 Highway Patrols are using big data to predict where serious accidents are likely to take place. Tennessee, a leader in predictive crash software, launched their program statewide in 2013, funded by the federal government. “This has a tremendous potential to help save lives by pinpointing where the crashes occur and digging deep into the data and using that to make decisions,” said Kara Macek, spokeswoman for the Governors Highway Safety Association, which represents highway safety offices. The City of Dreams sets the goal to completely eliminate traffic-related fatalities by 2025 by committing to The Vision Zero Action Plan. Sweden saw a 30% decline in traffic deaths after implementing the plan. As the saying goes: Shoot for the moon. Even if you miss, you’ll land among the stars. The Vision Zero Action Plan is a blueprint for making our streets safer for everyone, no matter how they get around the city,” Los Angeles Mayor Eric Garcetti, who released the plan Thursday along with the Los Angeles Department of Transportation. Comprehensive research examining the efficiency of decentralized versus traditional water systems was practically non-existent before this study. Analyzing the entire life cycle from the buildings materials to the estimated of end of life; they utilize life-cycle assessment (LCA) to the fullest. While the research found that a decentralized water system operates well for a facility like the CSL, the environmental benefits or trade-offs for such systems are dependent upon their lifetime of use, and may not necessarily be practical or environmentally preferable. 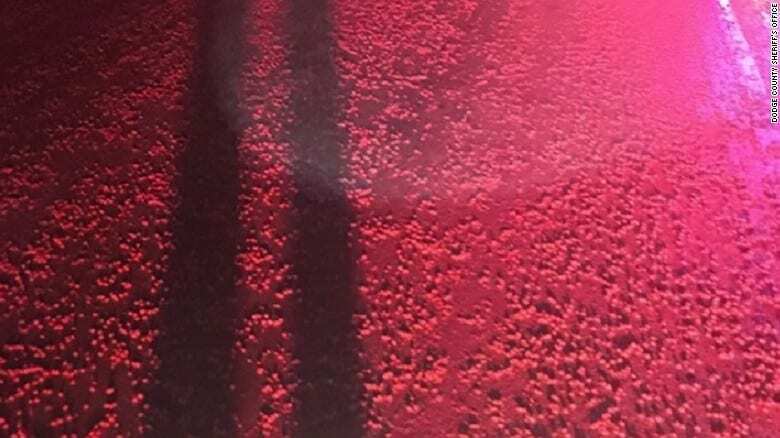 A minor disaster befell a Wisconsin highway this week when a truckload of red Skittles candy ended up coating a highway. The Dodge County Sheriff’s Office shared photos of the strange occurrence on Facebook, and the images show the road covered in broken bright-red candy pieces, giving it the appearance of a crimson highway to hell.